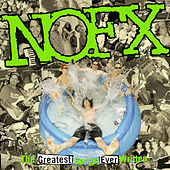 Combining large doses of cynicism, humor, political sarcasm with a bad attitude ("Don't Call Me White"), NOFX has been churning out records for well over a decade. 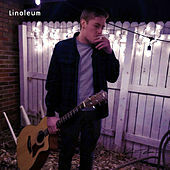 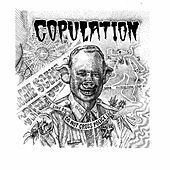 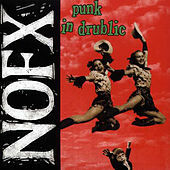 With their fast tempos and barrage of distorted guitars, the band has inspired a great many of the power punk bands that are popular today. 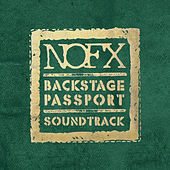 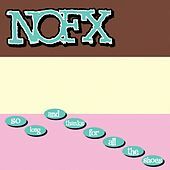 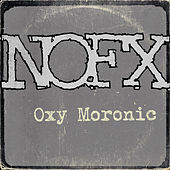 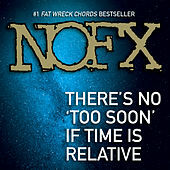 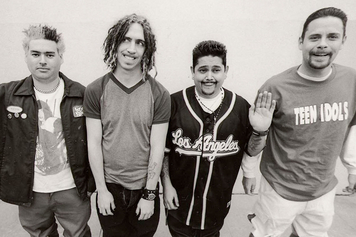 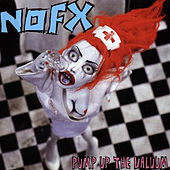 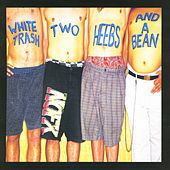 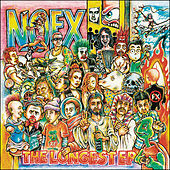 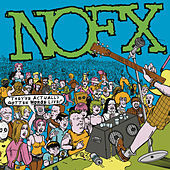 But perhaps most importantly, NOFX possess a near disdain for wide commercial acceptance ("Please Play this Song on the Radio") and have long adopted a hands-off stance for the fakers, scenesters and almost all press. 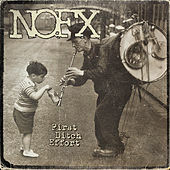 This San Francisco-based band steers clear of the big promo blitz that major record labels seem so fond of, but in spite of all of this, the kids seem to find NOFX records anyway. 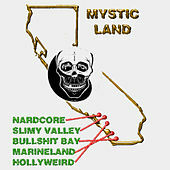 Who can blame 'em? 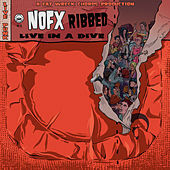 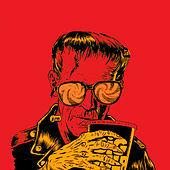 Since the self-release of 1991's Liberal Animation on bassist Fat Mike's Fat Wreck Chords record label (and their subsequent releases on well-respected punk indie label Epitaph), they see more of the dough and pay for less of the schmooze-hounds' steak dinners. 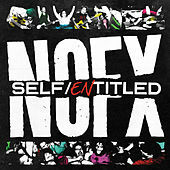 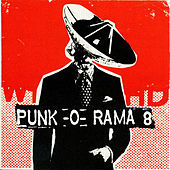 And like many old school punk bands that lit the fire of their sound during the Ronald Reagan administration, NOFX have shunned the stereotypical punk rock anarchist's image, taking a much more leftist liberal stand against the George W. Bush administration with 2003's War On Errorism and 2006's Wolves In Wolves' Clothing.